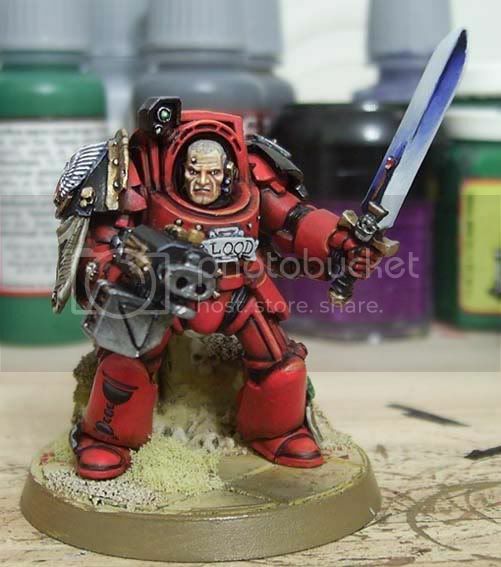 Warhammer 40k Forum Tau Online » Games Workshop/40K Related » Showcase » Good News from UK Conflict South! Good News from UK Conflict South! 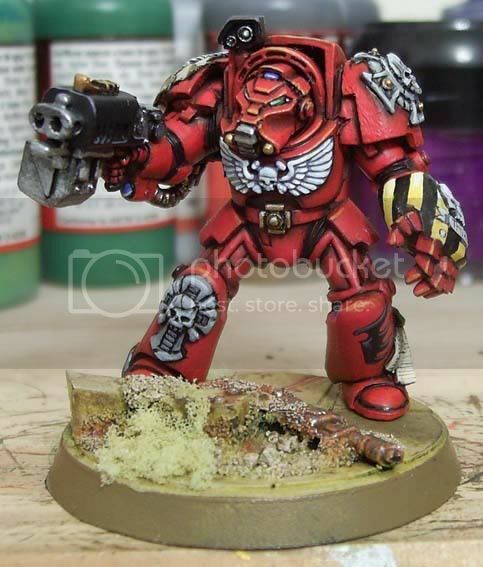 In the painting competition Nick (Krakgrenade on here) won best painted 40k vehicle!! 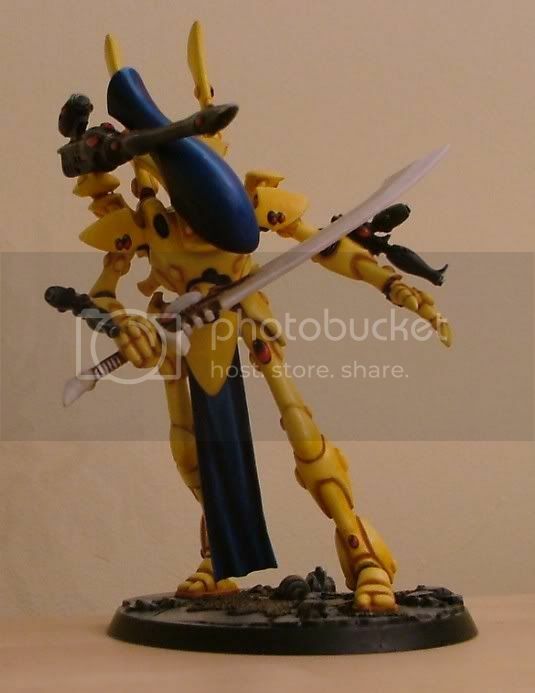 With his awesome Wraithlord! This is a major event, and i&#39;m well chuffed for Nick (i had my furioso dreadnought in the same category and he beat it). 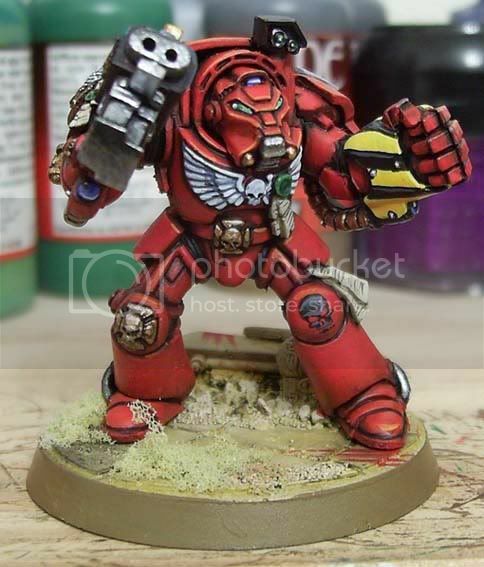 I was then announced as winning best 40k squad for my BA terminators. 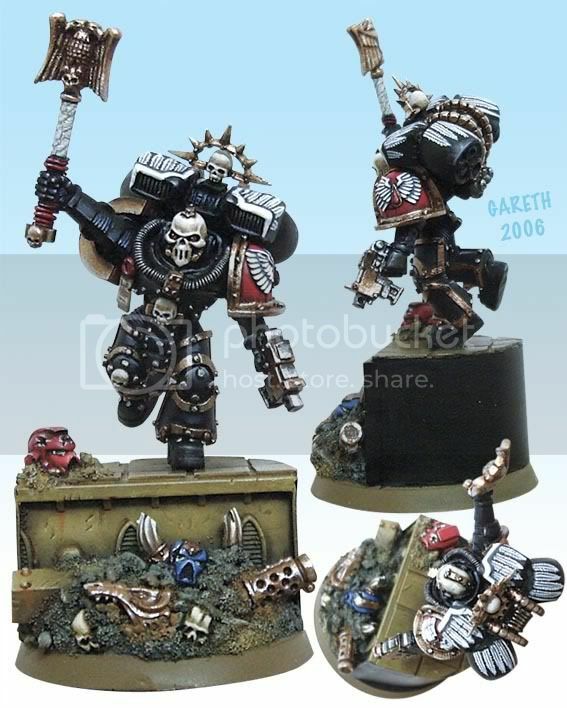 My Chaplain then won best single 40k figure! I was buzzing i couldn&#39;t believe it. 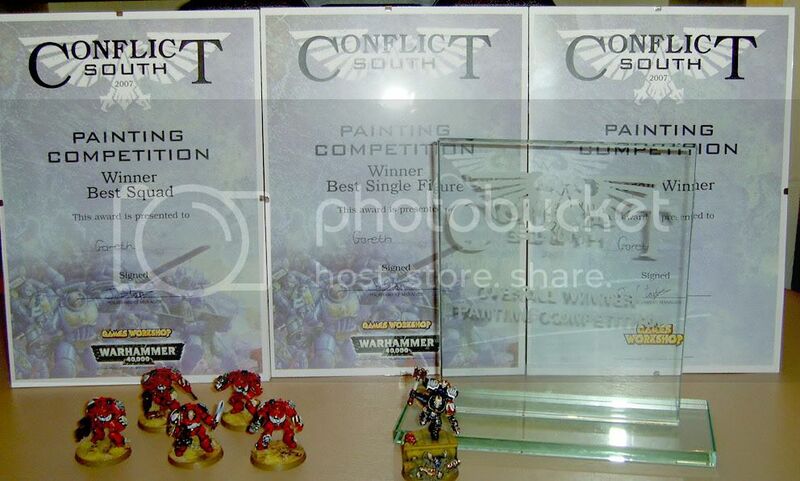 Me and Nick had single handedly won the entire 40k painting category! 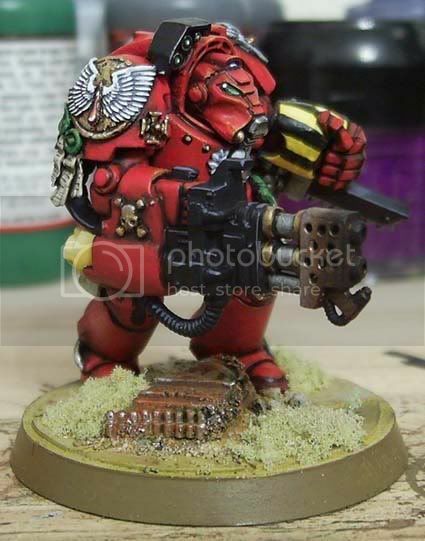 And if that wasn&#39;t enough I then go onto win OVERALL WINNER with my BA Chaplain. I don&#39;t think I stopped grinning all last night. 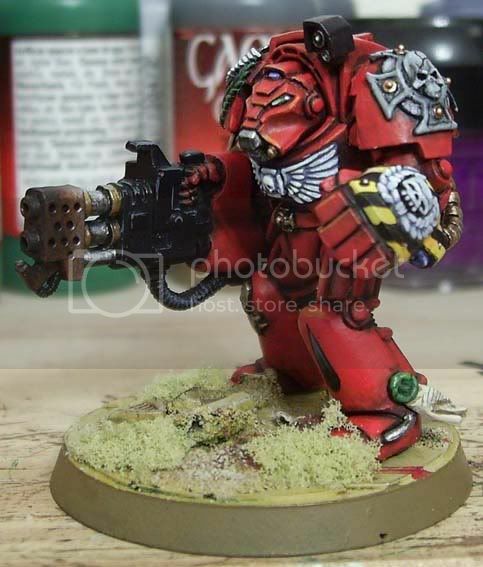 I only entered because i wanted to see where my gaming models stood against people specifically painting to win a comp. Nick only entered as it was in his bag and he thought "why not"! lol. Re: Good News from UK Conflict South! We are ever-living, our spirit is immortal, and long after the last of our people crumbles to dust we shall still live on. For we are the Asur and for as long as there is light then we will shine! Congratulations on winning, truly deserved! I always thought when you would enter a painting contest you would walk away with a prize. Surely they&#39;d put your full name? It&#39;s about time you got some credit for your unreal painting! Hell, i doubt it&#39;d fit in the space lol.